CAMP IT Conferences have constructed events tailored to helping IT professionals comprehend the newest technologies and model critical, strategic and tactical decisions for the continued success of their enterprises for decades. 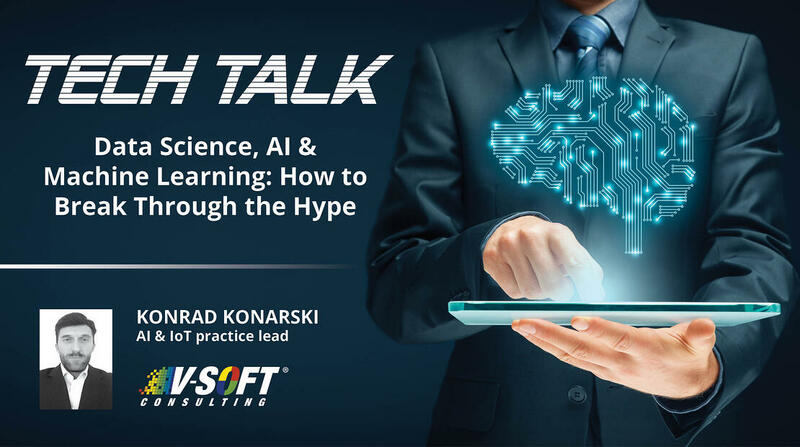 This month's event features V-Soft's Artificial Intelligence and IoT Practice Lead Konrad Konarski who will speak about Data Science, AI and Machine Learning. In the past, CAMP IT Conferences were known as the Chicago Association for Microcomputer Professionals (CAMP). CAMP started to receive national attention and the founder, Julian Horwich of CAMP changed its name to Corporation Association for Microcomputer Professionals to emulate its focus on enterprise. In 2001 CAMP abbreviated its name to CAMP IT, a registered trademark of CAMP Conference, Inc. and hold national and international recognition. 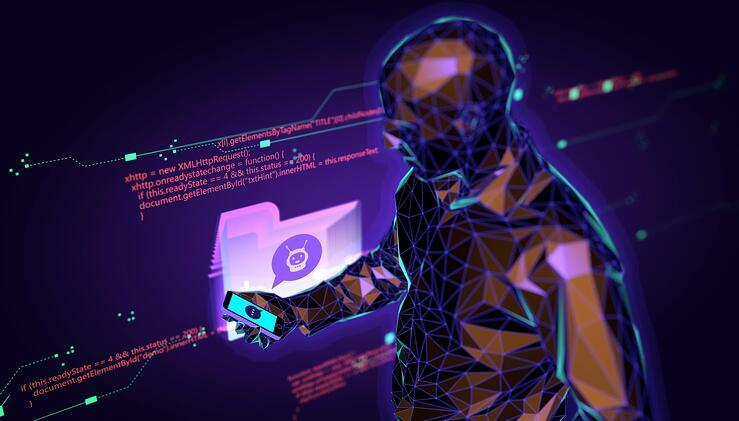 Data is the lifeline to every business. 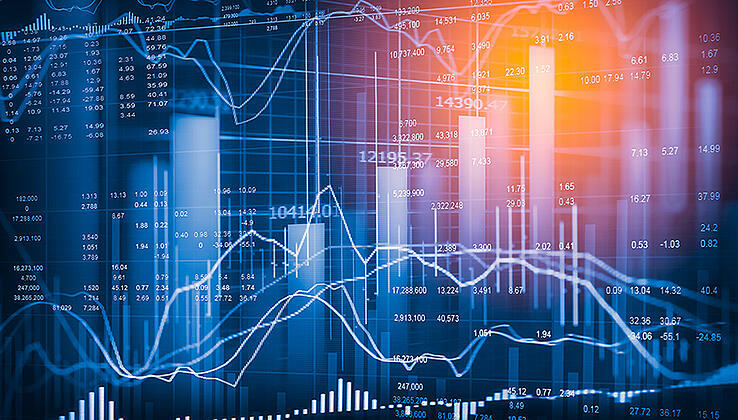 To accredit an organization, data needs to be used strategically and with caution. The Business Intelligence, Analytics and Big Data Strategies Conference on Wednesday, November 28, 2018 is focused on implementing strategies to help leverage full value from your design and implementation of effective Business Intelligence frameworks. How can IT leverage BI initiatives to become a stronger partner and ally to business units? What pitfalls should be avoided? With over 15 speakers skilled in their IT topics, from talking Digital Transformation with Jeff Chien from RCG Global Services to KPIs, Performance & Execution with a panel of seasoned BI/Analytics leaders on executing and proving the value of their BI/Analytics strategies- there are sessions to utilize for every sector of your enterprise. Konrad Konarski, AI and IoT Practice Lead at V-Soft Consulting will be leading the game changing lessons on Data Science, Machine Learning and Artificial Intelligence. 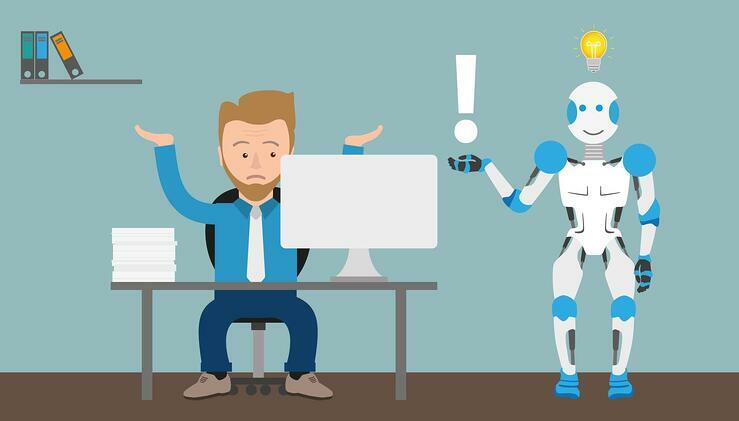 Konrad came to V-Soft Consulting from IBM's Watson division and has experience leading Fortune 500 company's Artificial Intelligence and Internet of Things strategies. Find out why he believes V-Soft is in the perfect place in the emerging tech market. As overwhelming as these technologies can be, Konrad will share exactly how to break through the hype of Business Solutions and IoT. CAMP IT is committed to helping IT executives, management and staff succeed in all areas of their careers. CAMP’s speakers all have pragmatic experience in their teachings and each speaker’s content is geared towards helping attendees find solutions and work through internal IT challenges from both business and technical perspectives. Want more information on each session during this one-day conference -click here for detailed descriptions and itinerary. Since 1984, 100% of CAMP IT attendees are from IT departments around the world. Over 32,000 CIOs, IT executives, managers and staff—representing over 5,500 individual companies, educational institutions and government agencies have exceled in their careers from the knowledge they gain from participating in CAMP’s one and two-day conferences. Click here for more information on how you can attend CAMP IT’s next conference.